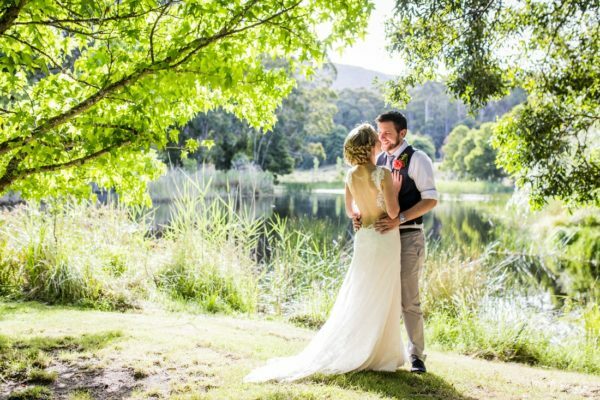 Our wedding guests have exclusive access to the picturesque property, with a stunning lake nestled beneath the majestic mountains of the Mt Cole State Forest. 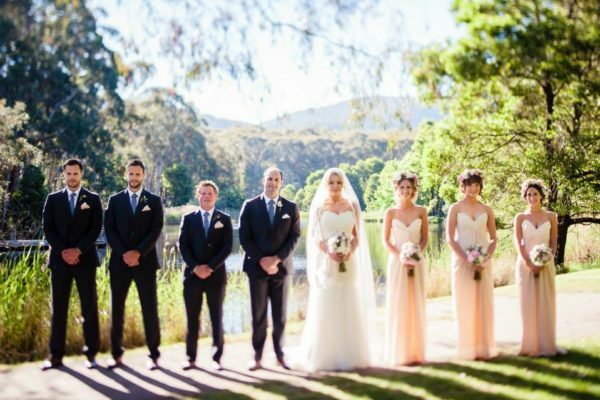 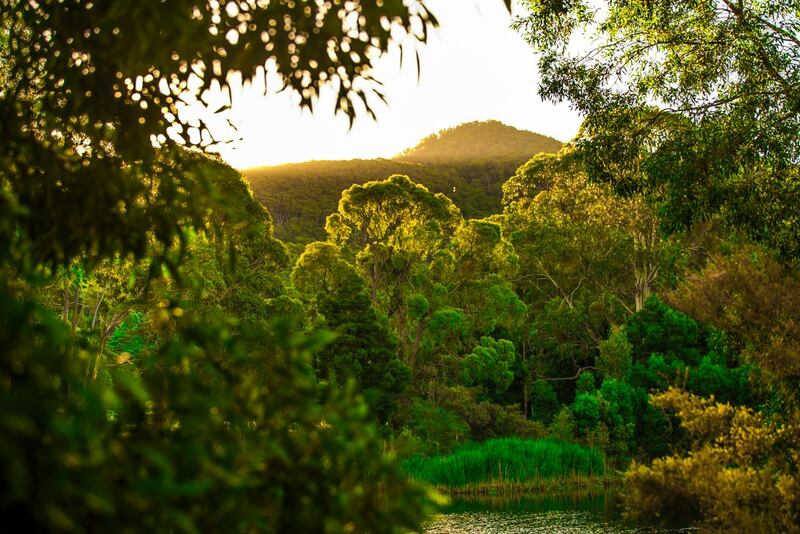 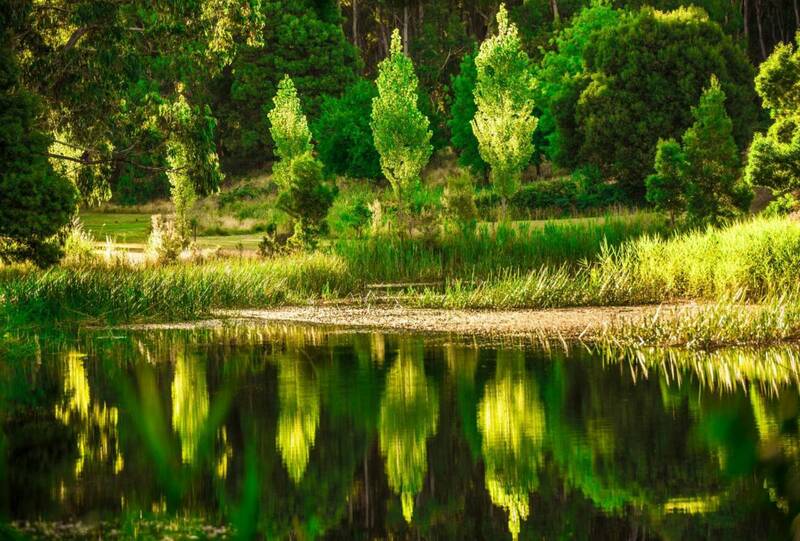 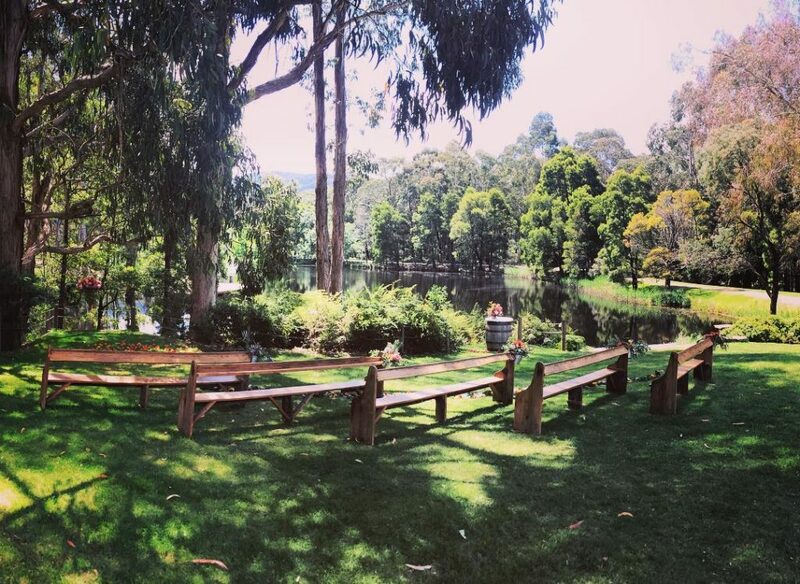 Cave Hill Creek’s beautiful bush and lakeside setting offers the perfect intimate location for your ceremony, photographs and reception. 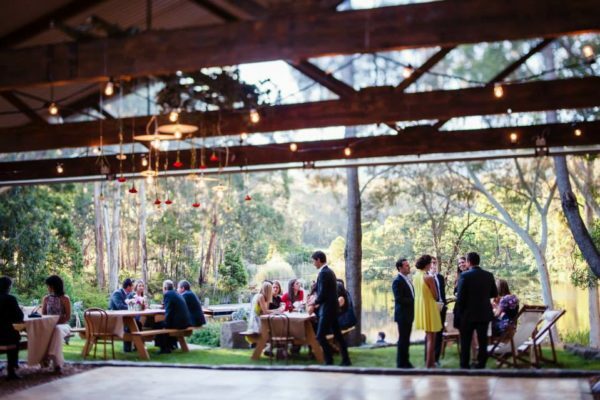 Our extensive grounds, indoor and open-air function areas and lakeside decking offer the perfect rustic setting for day or night celebrations. 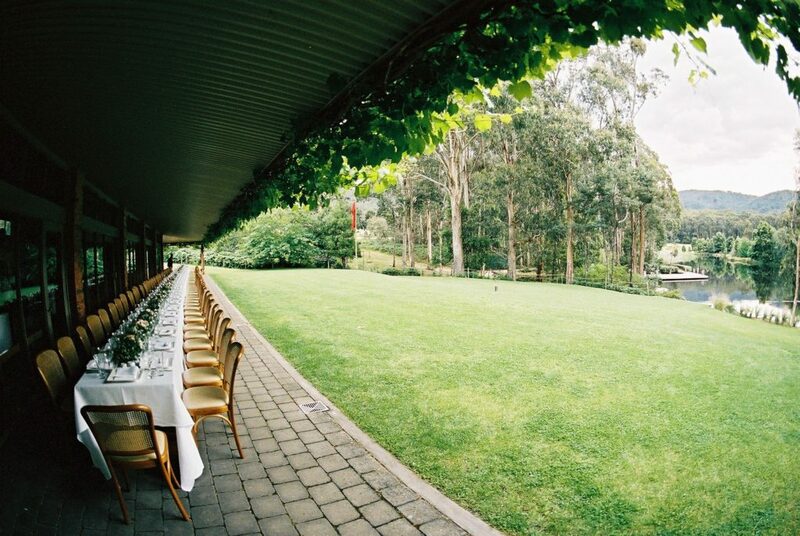 The venue can accommodate up to 140 guests for a seated meal, or 250 guests for a cocktail style function. 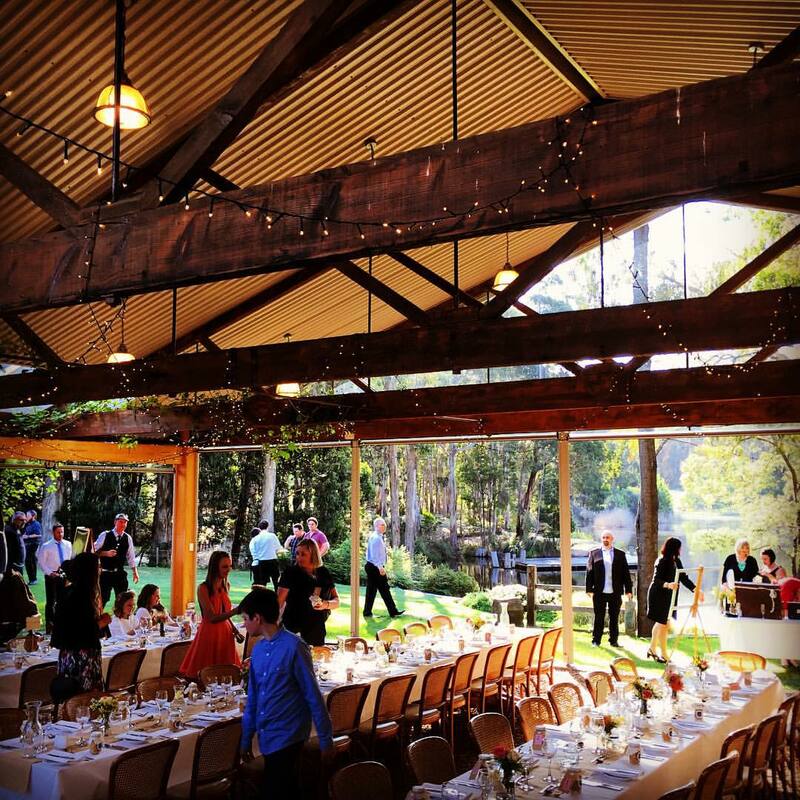 For your guests that travel, quaint and comfortable accommodation is available for up to 140 guests, including a hearty country breakfast. 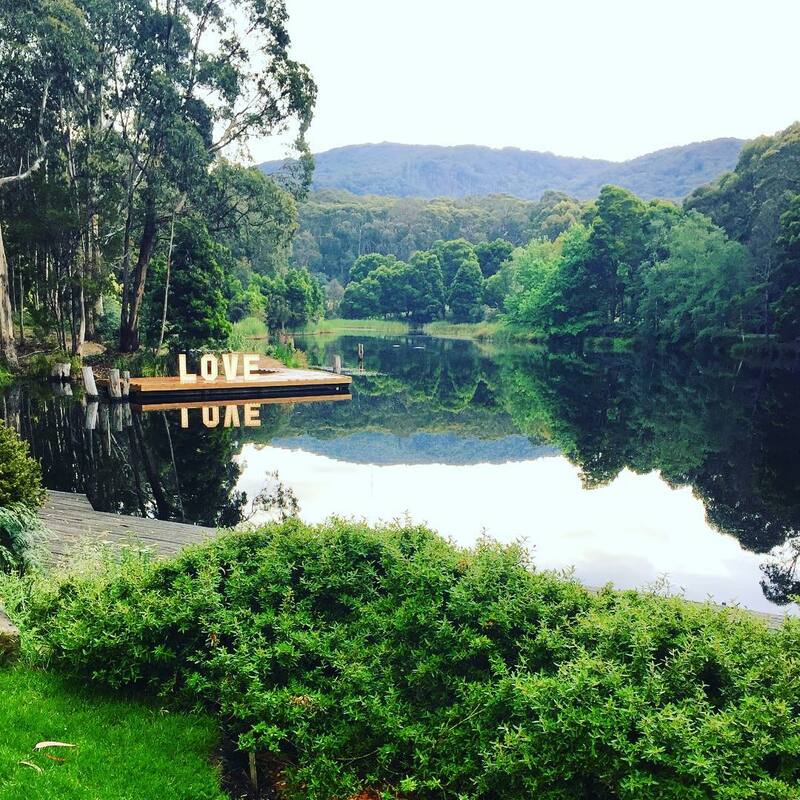 Wedding night accommodation for the bride and groom is complimentary in our unique Glamping bridal suite – with king size bed, ensuite and majestic mountain views. 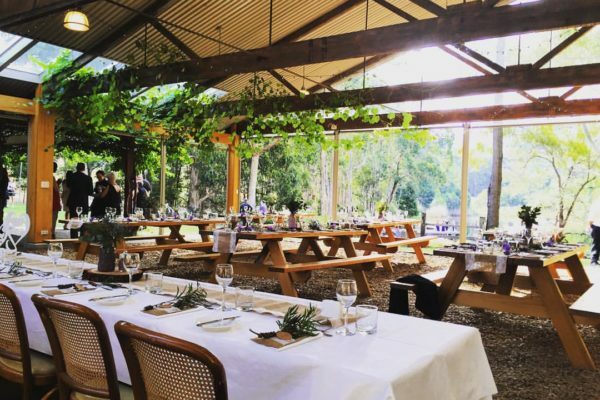 Our experienced culinary team love creating great food, and use our local knowledge to match our menus with the best regional wines and handcrafted ales. 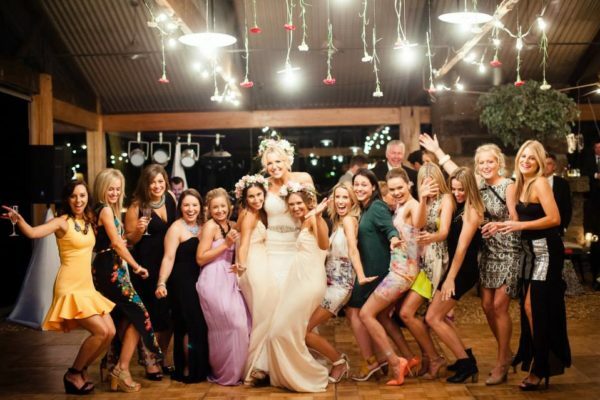 Cave Hill Creek is a licensed venue and offers a range of menu and beverage packages, including options for plated cuisine, buffet style or cocktail functions. 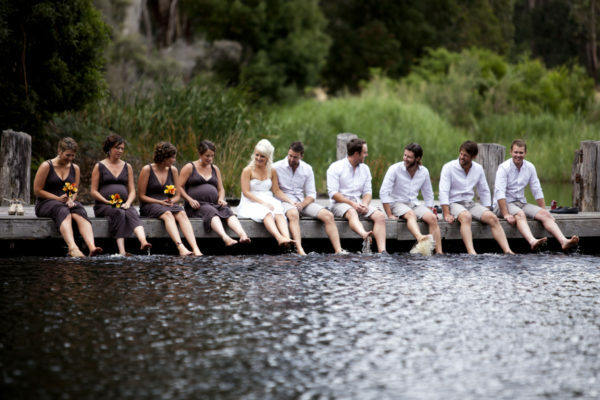 Looking for a destination where you and your guests can celebrate for the whole weekend. 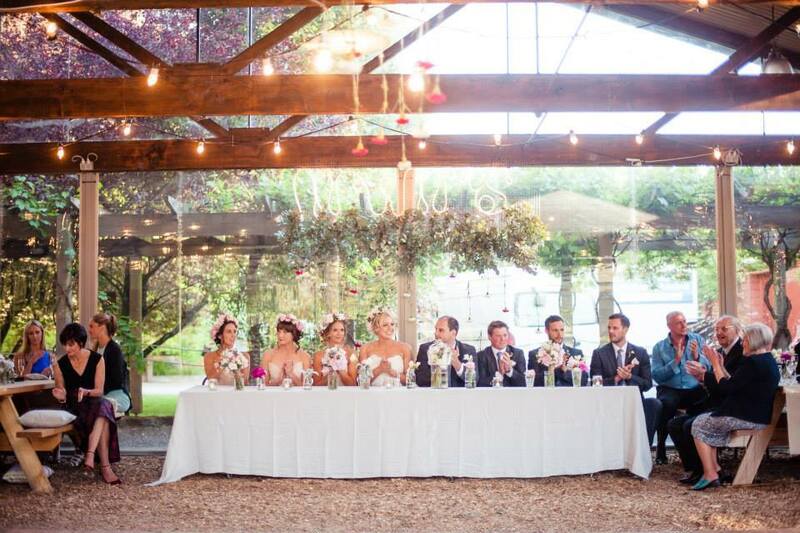 Ceremony, reception and accommodation all at the one venue, exclusively for you. 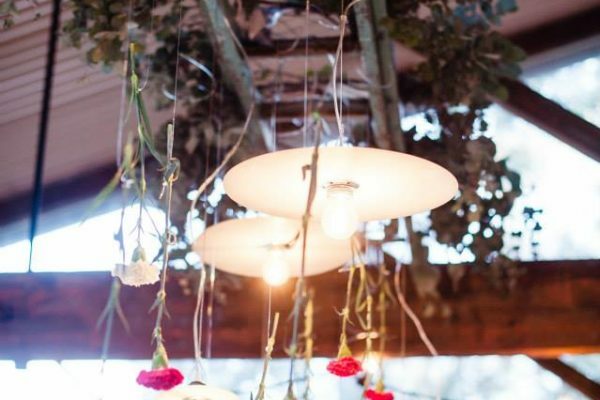 And no need to fly. 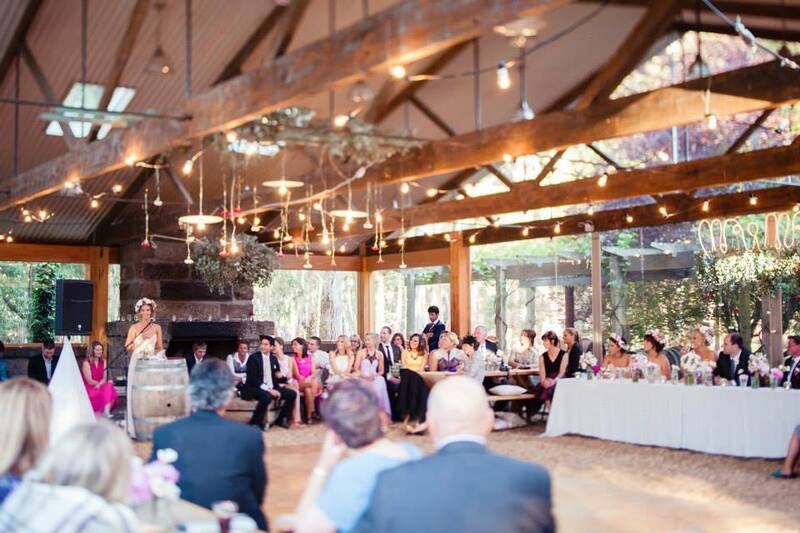 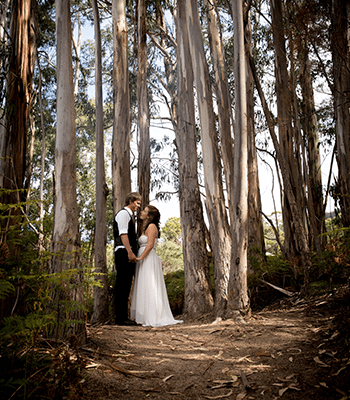 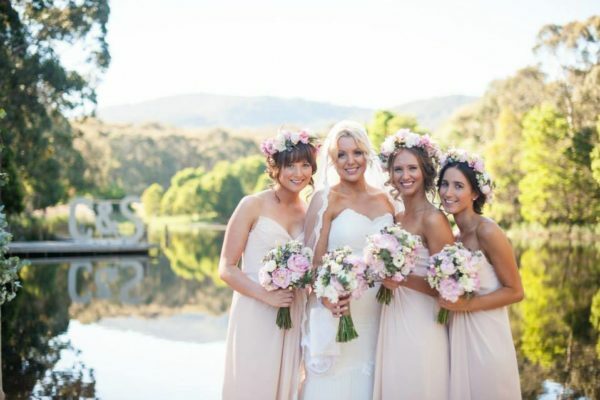 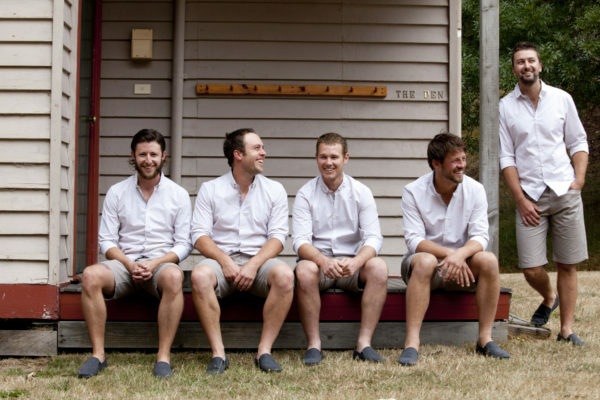 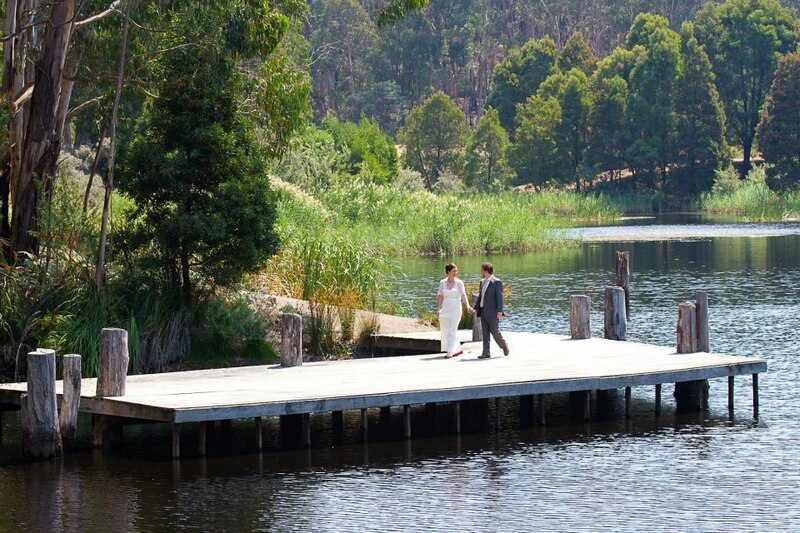 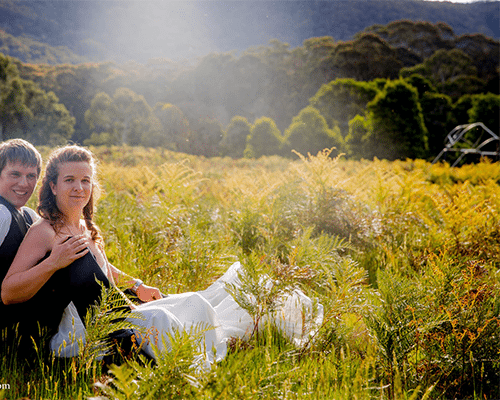 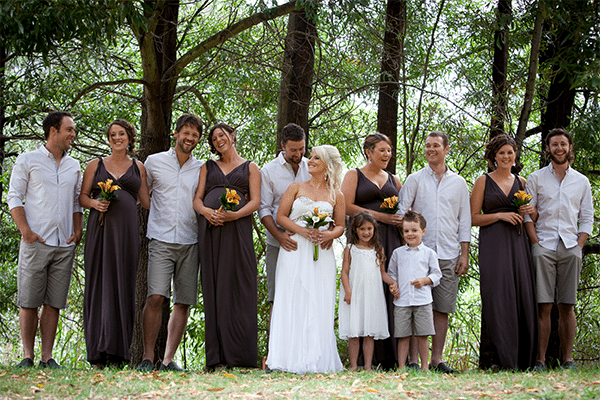 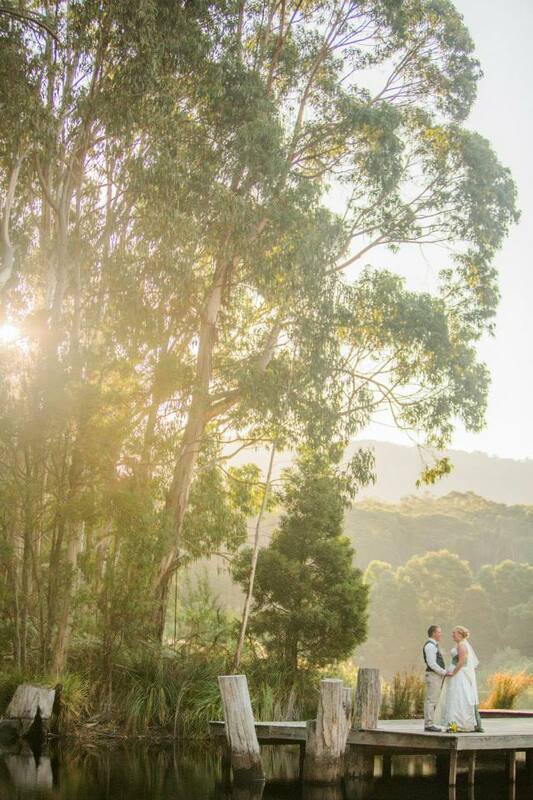 Cave Hill Creek offers a relaxed, picturesque Destination Wedding only 2 hours from Melbourne. 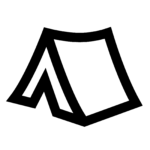 For more information on pricing and packages, download this document.